KubeCon/CNCon NA 2017 Recap, by Takuya Noguchi, iRIdge, Inc. This event is also announced at https://www.meetup.com/Docker-Tokyo/events/245457372/ . tnir published Docker Meetup Tokyo #20. 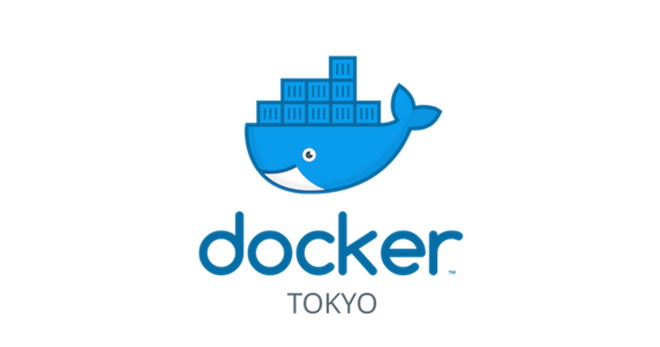 Docker Meetup Tokyo #20 has been published!